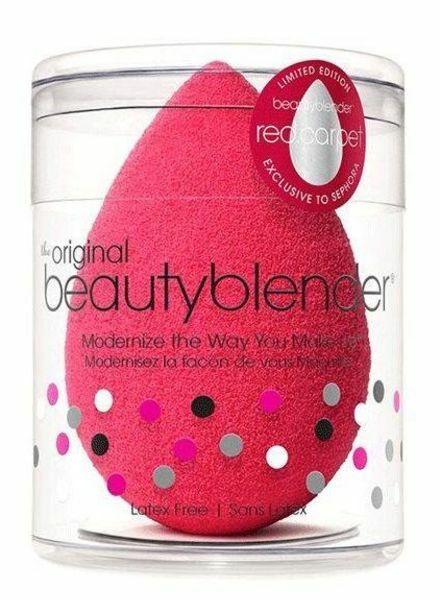 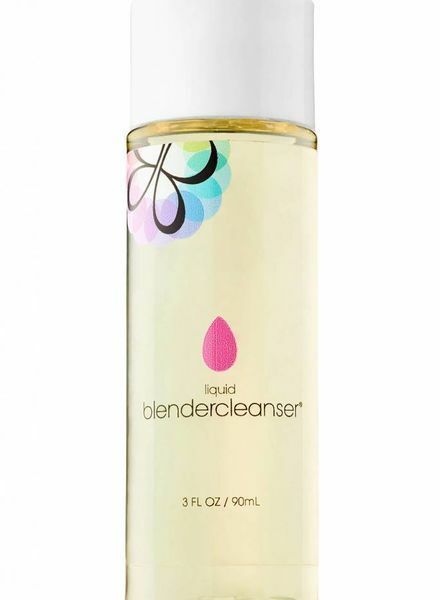 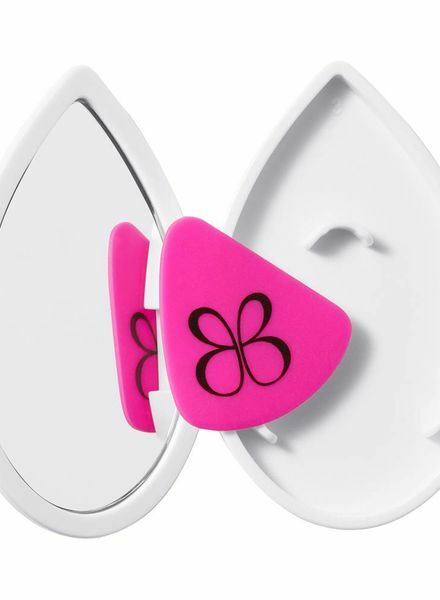 The original beautyblender® adapts its unique surface structure and its seamless processing optimally to the skin structure. Perfect for your makeup to apply smoothly. 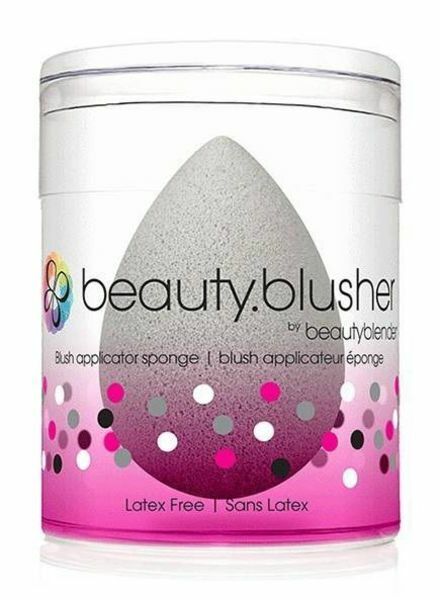 With the new beauty.blusher® the perfect Blush.finish is very easy now. 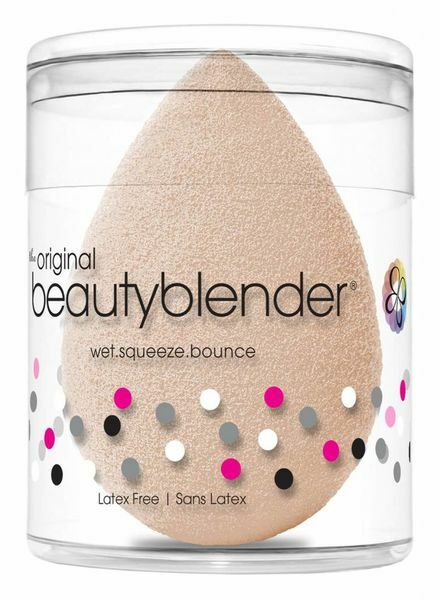 Foundation, concealer, powder and Co. are easy to apply and perfectly blind. 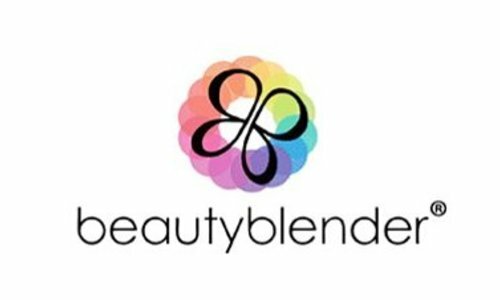 For an even, flawless make up with professional finish! 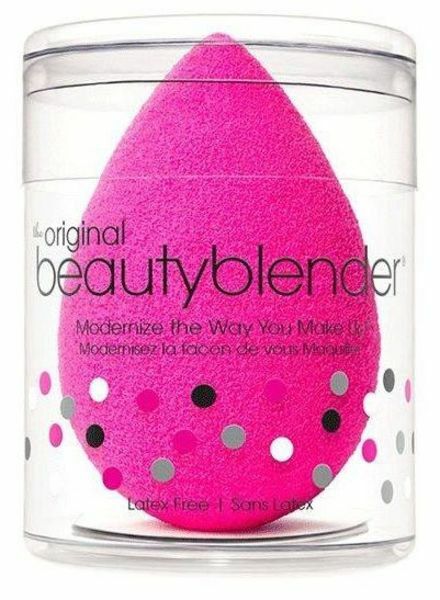 The ultimate makeup egg in sand-colored design - matching makeup and Co. - guarantees flawless deluded, natural complexion with minimum product consumption. 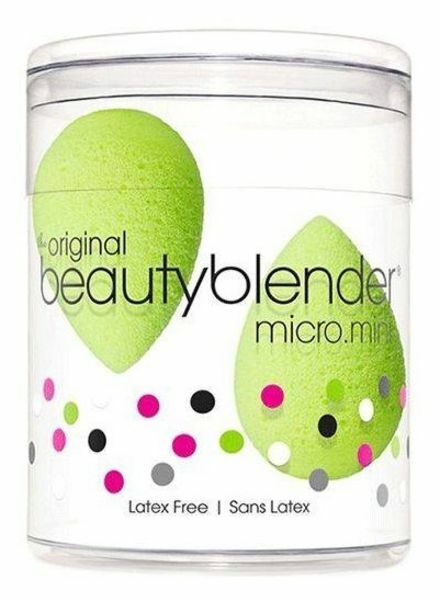 The mini version of beautyblenders® is particularly suitable for highlighting the eye area as well as for smaller and hard to reach areas of the face. 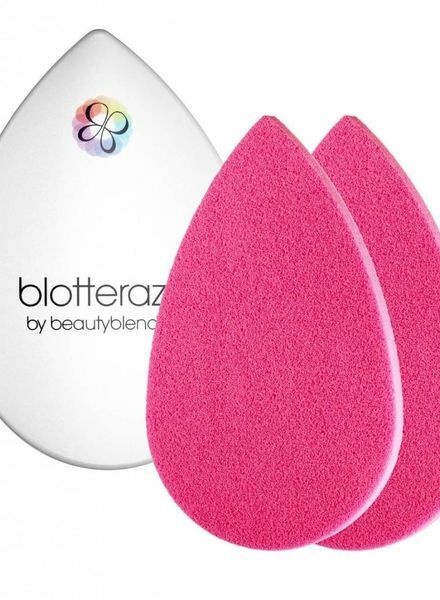 Sponge to freshen up your make-up and dab on the shiny T-zone in a mirror box.